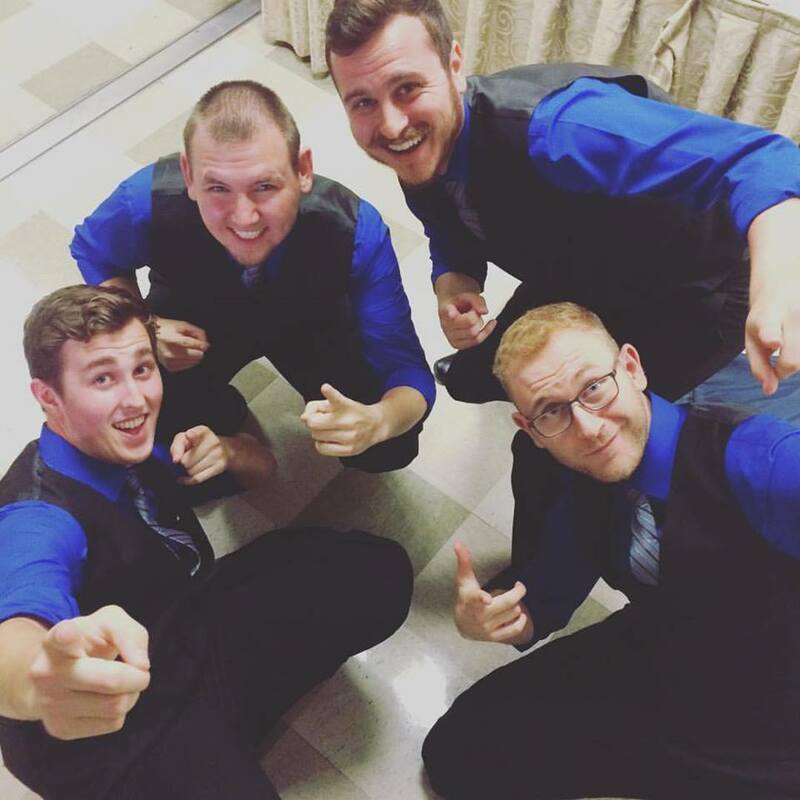 The Barbershop Harmony Society is making some changes to the Society Membership and Associate programs. These changes include both an increase in the base dues as well as the introduction of discounts to incentivize early renewal and online purchases and renewal using the Member Center. 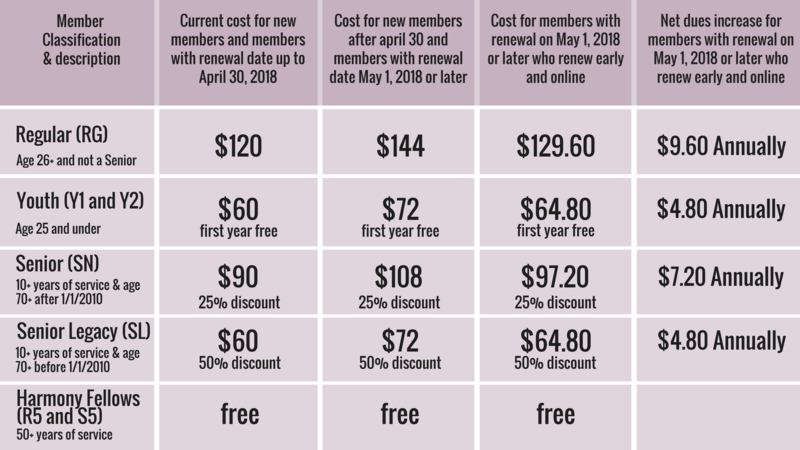 The new rates will go into effect for all new memberships starting May 1, 2018 and existing memberships with renewal dates on or after May 1, 2018. Why now? What will change? Membership dues for the Barbershop Harmony Society have remained at the same rate for the last 4 years, while inflation and other economic forces have increased the cost of doing business and services provided to our members, associates, and chapters. The Society Board of Directors and staff recognize that we must increase dues revenue in order for the organization to remain financially viable. At the same time, we are introducing discounts so that members and associates have the opportunity to save up to 10% on dues, thereby limiting the impact of the increase. In addition, changes to the Associate program support our Strategic Vision of Everyone in Harmony by offering the same youth and senior discounts to associates as are available to members. These changes do not impact any current lifetime members and all current senior and youth discounts continue to apply. The changes also do not impact district or chapter dues. Please read below for complete details on the changes. We have also created a Frequently Asked Questions (FAQ) page with additional information. The annual Society dues for a regular member will increase to $144. All existing discounts for youth 25 and under (50% discount off regular dues, with first year free), Seniors (25% discount), Senior Legacy (50% discount), and Harmony Fellows/50+ Year Members (free) remain unchanged. The discounts described below are applied to the new base regular member dues. A current member who renews on or before his annual membership expiration date will receive a discount of 5% off of annual Society dues. This discount applies to full-year payments and does not apply to members who are paying in installments through EZDues (advance monthly payments). A current or new member who purchases or renews online will receive a discount of 5% off of annual Society dues. This discount applies to full-year payments and does not apply to members who are paying in installments through EZDues (advance monthly payments). Please note that a member can qualify for both discounts, so early AND online annual renewal earns a 10% total discount. The annual cost for a new or renewing associate will be $90. A current associate who renews on or before the annual expiration date will receive a discount of 5%. A current or new associate who joins or renews as an associate online will receive a discount of 5%. Please note that an associate can qualify for both discounts, so early online AND renewal earns a 10% total discount. Associates age 70+ with 10 or more years of service will be eligible for a Senior discount of 25% off of the regular associate rate ($67.50) Note: Because qualifying for the senior discount requires 10 years of service, the associates 70 and older who have been associates since the program inception in 2009 will qualify upon renewal in 2019. If your specific question is not answered there, please contact Customer Service at customerservice@barbershop.org or by phone at 800-876-7464. Why are you raising membership dues? Membership dues for the Barbershop Harmony Society have remained at the same rate for the last 4 years, while inflation and other economic forces have increased the cost of doing business and services provided to our members, associates, and chapters. The Society Board of Directors and staff recognize that we must increase dues revenue in order for the organization to remain financially viable. Why are you offering a discount for members/associates who renew early or on time? On-time renewal is better for everyone! We don’t have to keep sending you reminders, there’s no danger of your status lapsing, and it’s a weight off of everyone’s mind. More than 50% of our members already renew on-time so they will get that discount without doing anything differently. Let’s try to get that number up to 100%! Why are you offering a discount for members/associates who join or renew online? Have you ever called the Customer Service Center and gotten our voicemail? Our Customer Service Team members who answer your phone calls and respond to your emails are trained to provide excellent service and assist with members’ thorny problems. The less time they can spend on administrative work like processing payments and renewals, the more time they can spend working with you on questions that require more staff time and expertise. The time of our CS team is so valuable that we’re willing to offer you a discount for NOT using them for your renewal processing. Modern technology can take care of the easy stuff automatically, so we encourage you to take advantage! 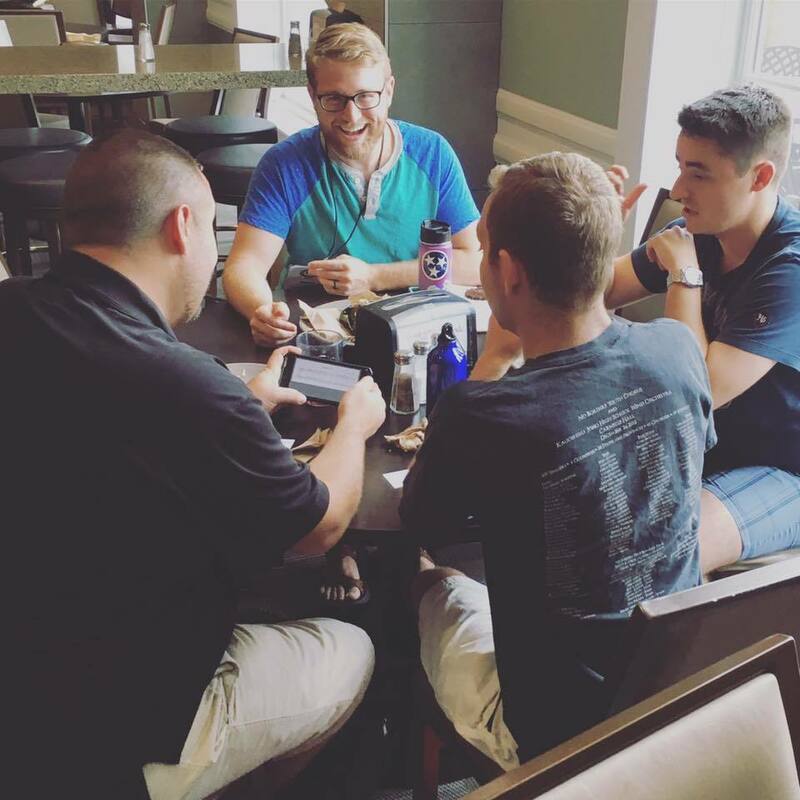 Why are you changing the Society Associate Program? While associates are not members of the Barbershop Harmony Society and are not able to join a chapter or register a quartet, these female barbershop fans are just as important for supporting BHS programs and receive the same benefits as Society members. These benefits include The Harmonizer magazine, discounts on music and merchandise purchases at shop.barbershop.org, access to our Member Center, discounted registration for the Midwinter and International conventions, discounted registration for Harmony University, and an associate pin. Bringing the associate price more in line with Society membership and offering the same discounts for youth and seniors recognizes the alignment and similar benefits received by associates and Society members. I’m an associate over 70 years of age. Do I get the senior discount? Not quite yet, but soon! The senior discount for both members and associates is achieved by a combination of age (70+) and years of service (10+). The Society Associate Program launched at the beginning of 2009, so we look forward to recognizing the first group of senior associates in 2019. Do I still get a free lifetime membership after 50 years of service? YES! We look forward to honoring you when you achieve that milestone and thank you for your loyalty and dedication! How do these changes affect lifetime membership? Members who currently hold lifetime membership are not affected. Anyone who would like to purchase a new lifetime membership will pay $2,400 until April 30 (20 x $120) and $2,880 (20 x $144) starting on May 1. Lifetime membership purchases do not qualify for the early renewal or online discounts. Does this affect my chapter or district dues? No, it does not. Chapter and district dues are set independently from Society dues by chapter and district leaders. Does this affect my quartet dues? No, it does not. As was recently communicated, starting April 1, registered quartets will pay $60 per quartet ($15 per additional member). The discounts for online and early renewal do not apply to the quartet fee -- only to the Society dues of the individual members. Why is this happening on May 1 and not January 1? Any change to membership dues impacting the budget requires both Society Board approval and 60 days notice. It was not possible to meet both of these requirements for an effective date of January 1, 2018. My renewal date is May 1. When can I renew? As usual, you are able to renew anytime starting 60 days before your renewal date. For May 1, that means starting on March 2 and all changes will be in effect at that time. I’m paying my dues through the EZDues monthly program. How does this change affect me? Because you are paying dues a year in advance, your monthly payment will increase to the new rate with the payment at the end of March 2018. This will happen automatically and you do not need to do anything differently. Will I get the discounts for renewing early and online if I’m paying through EZDues? No, those discounts are applied only to dues payments for a full year. However, you will continue to get any senior or youth discount for which you qualify.